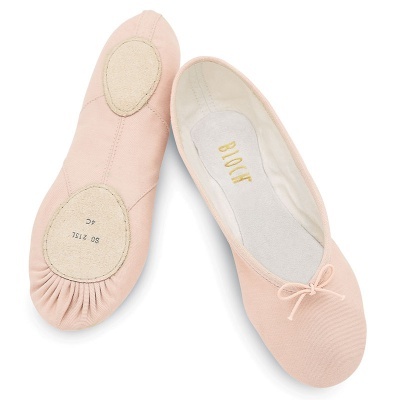 The Bloch S0213 Prolite II has a soft but strong canvas upper that hugs the arch to perfection. There are no ridges under the metatarsal. Also features cotton lining and suede leather sock lining. Please note this is a clearance item, and as such only limited sizes are available. The sizes we have remaining are listed in the "Please Choose Sizing Options:" dropdown menu above.